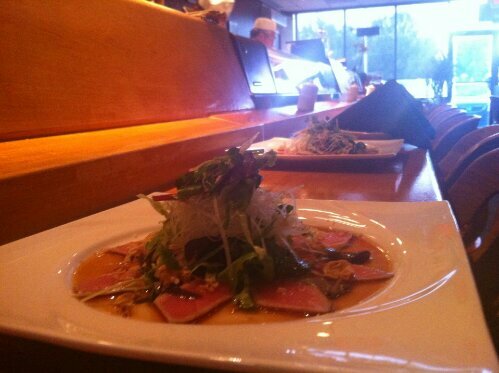 Our Tuna Tataki appetizer is available on our regular menu! Great introductory dish to the rest of your Bluefin2 dishes. Come and celebrate the Summer Solstice with some sunshine, friends, and quality food. Note: Bluefin2 will be closed on July 4th, 2013. Previous Terrific Tuesdays – 10% off of all specialty rolls!